We are back in European action at the quarter-final stage of the Champions League and Europa League this week. 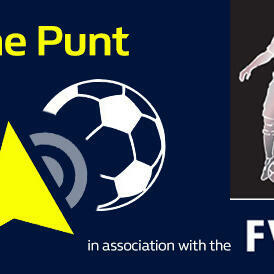 The Punt Podcast is here to find you the very best bets. Lee Phelps and Alex Dunn preview the four Champions League games and Arsenal and Celtic's Europa League matches.